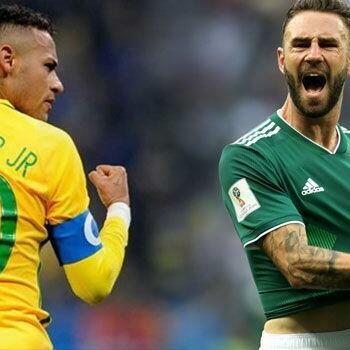 Audioboom / Fufaji On Brazil vs Mexico! Fufaji On Brazil vs Mexico! My Boss Is Worse Than Race 3! Traffic Jam-Sania Mirza Wants Free Tickets To Watch Football!